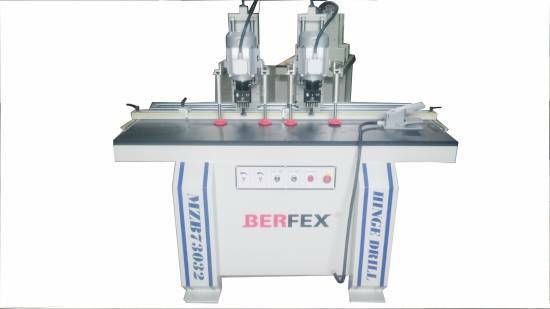 "Berfex"—— always focus on the steady development of woodworking machinery industry. 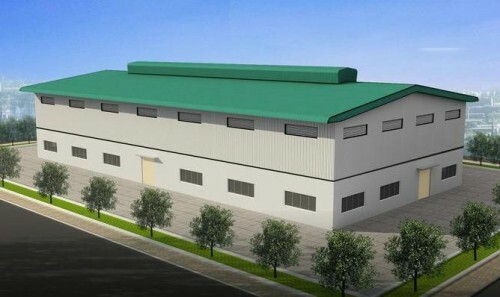 He establishes a unique competitive on a global scale with a keen market sense and an innovative D&R team. 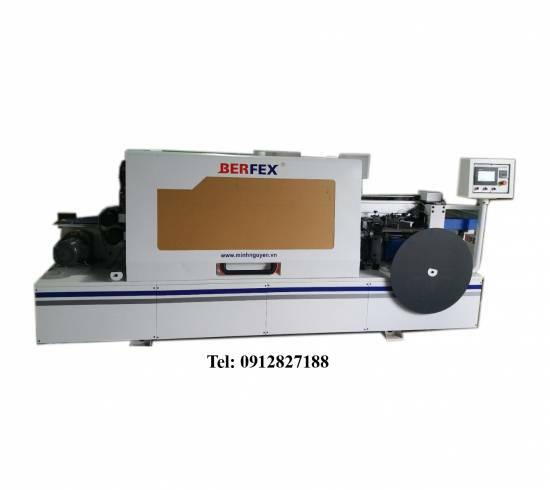 Scale growing advantage "Berfex" owns a 50,000m2 factory. 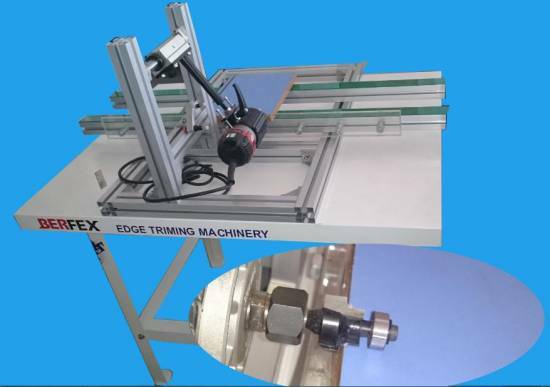 The factory equips all kinds of advanced processing equipments,such as automatic CNC machining centre,CNC lathe,CNC grinder etc. 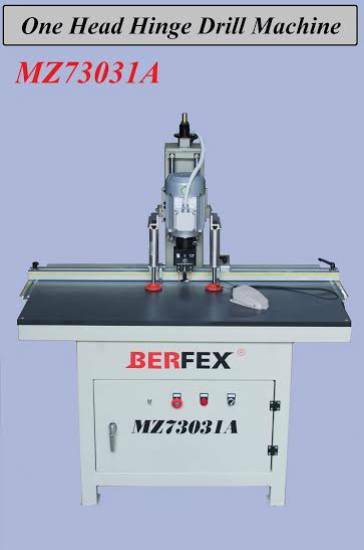 There are 10 series with more than 100 models of Four Side Moulder and 3 series with 18 models of Double End Tenoner.They are widely used in the fields of furniture,construction-material,flooring,doors,cabinets,glulam,decorative-materials,instruments,bathroom,etc. 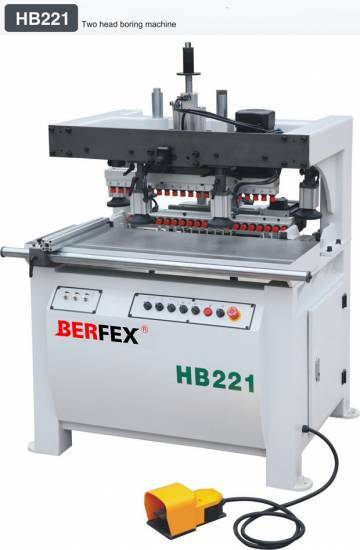 Overall solution and integrated service "Berfex" devotes to overall solution for customers. 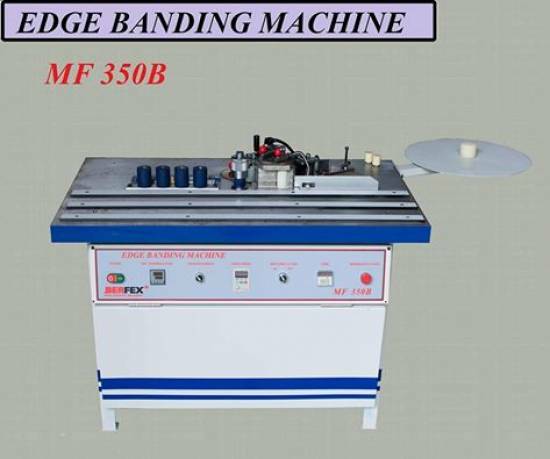 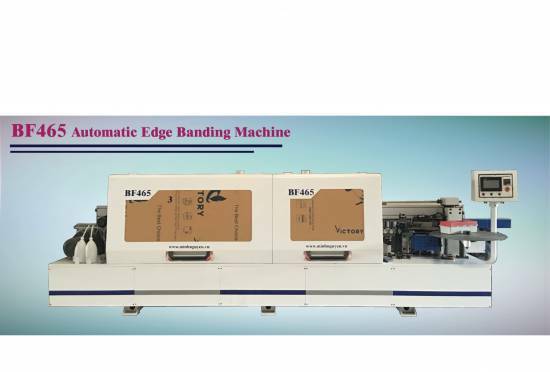 Besides providing independent research and development equipments, he also provides an integrated service for machine selection, installation,adjustment,training, process design,running track, repairs,etc. 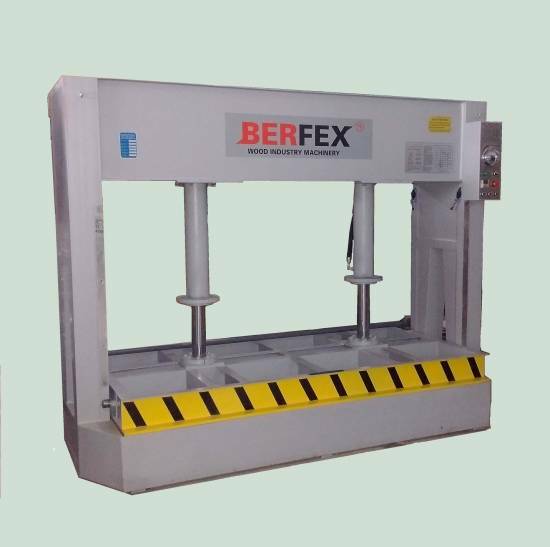 In the future,"Berfex" will continue to play his competitive advantages and go on improving the quality and service in order to make great effort to the development of woodworking industry.